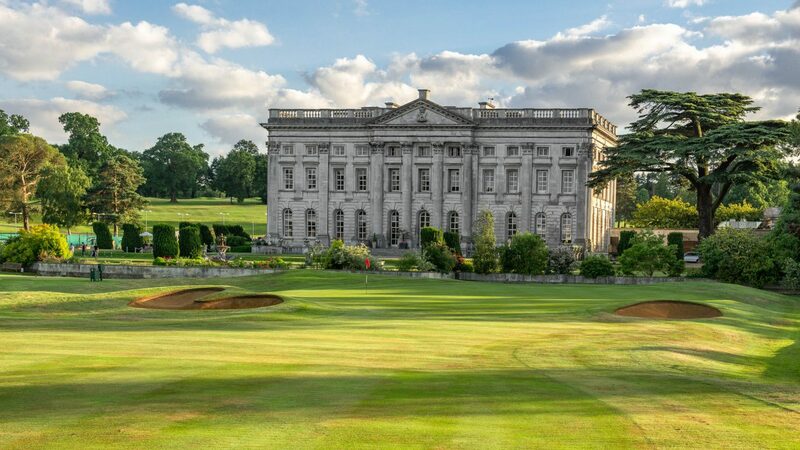 Set amidst 300 acres of mature woodland and beautiful Hertfordshire parkland, Moor Park Golf Club boasts two magnificent golf courses, the High and West, designed by Harry Colt in 1923. Both courses offer a unique challenge to golfers of all abilities featuring beautiful fairways and exceptional greens. A warm welcome is always found at this Rickmansworth based Golf Club. 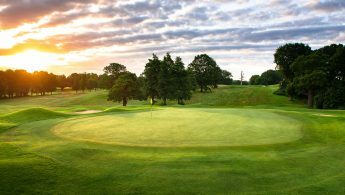 It is the perfect setting for your society or corporate golf day. 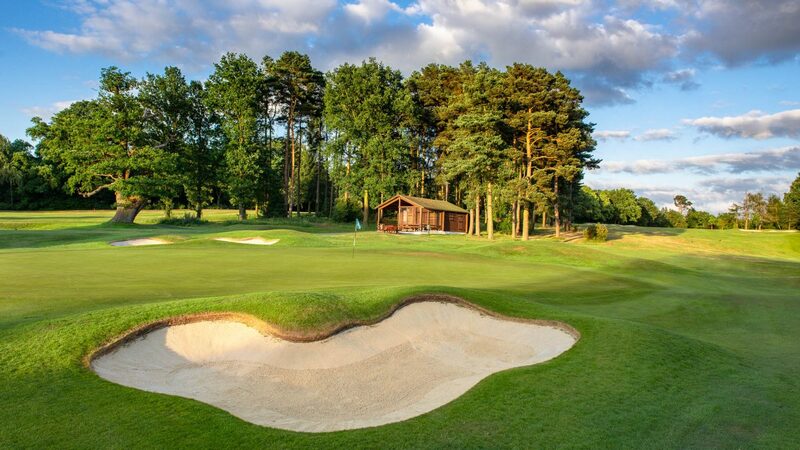 Off the course we have excellent practice facilities, golf shop and exquisite dining options. We also hire buggies, trolleys, electric trolleys, clubs and shoes. Your visit is supported at every stage by our Golf Services Team, who will guide you through your day, from registration to your prize presentations. 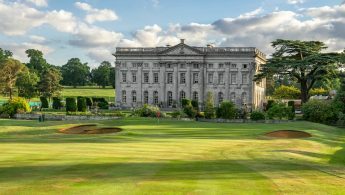 The team can organise your golf schedule, manage your score cards and cater to your individual menu requirements within one of our magnificent rooms. Our enviable location makes us very convenient, with simple connections via road and rail. Just a few miles from the M1, even less to the M25 and M40, we are also easily reached by the Metropolitan and Overground Lines. The combination of idyllic surroundings, magnificent courses and superb dining, together with our attention to detail and knowledge of the game, guarantee a day that will be beyond expectations. This is why many societies return to us year after year. Winter Packages to March from £55. Summer Packages: from £68. Please see website for further details or contact us to receive a personalised quote. Accessible from both Junction 17 M25 (3 miles) & Junction18 M25 (4 miles) just outside Rickmansworth. Sat Nav postcode WD3 1QN. 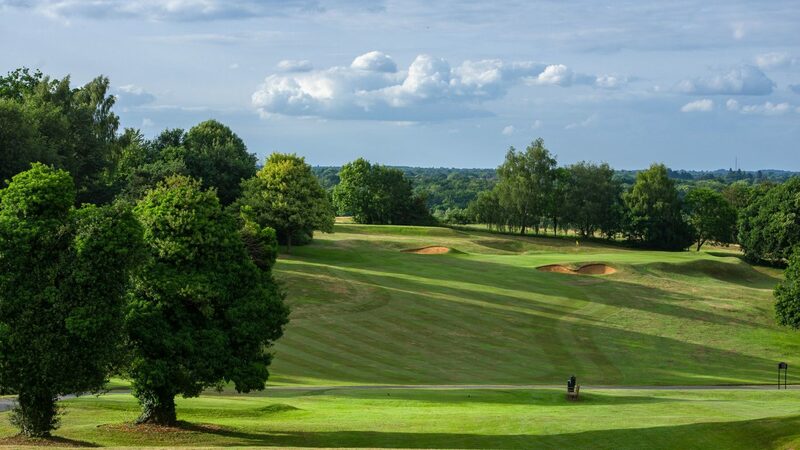 Weekdays: 18 holes £90 per person on the High Course and £65 per person on the West Course. 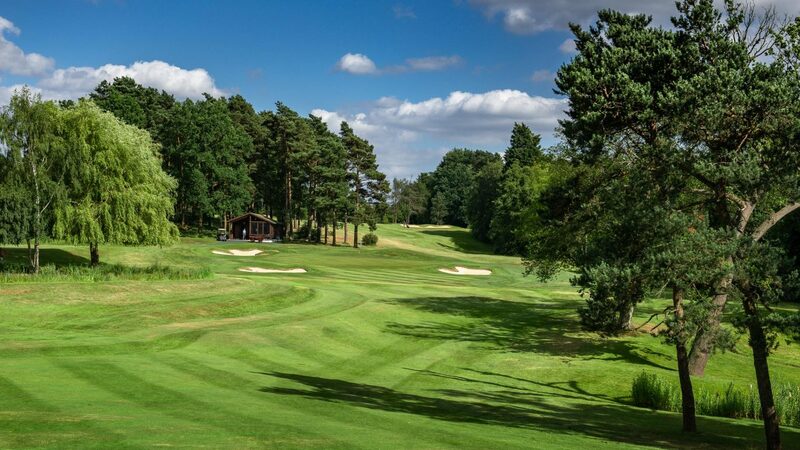 Weekends after 2.30pm: 18 Holes from £95 per person on the High Course and £65 per person on the West Course. *Winter rates also available. Please contact the club for details of their recommended accommodation. Practice ground and short game area, indoor video swing studio and putting studio, trolley, buggy and club hire, function rooms, bars, fully stocked golf shop, halfway houses.